This must have pair of classic Aviators comes with a glossy brown metal frame featuring large gradient brown lenses to your collection. Stand out in style! Need more colour options? Check out MCV1926. Live Larger than Life? 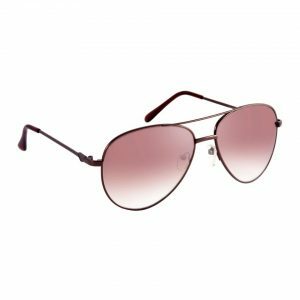 Add this Classic Large Aviator with Glossy Brown Metal Frame featuring Polarized, Gradient Brown Lenses. Need more colour options? Check out MCV1436. Fan of Classic Aviators? Add this must-have pair with gunmetal frame featuring gradient brown lenses to your collection. The half frame is perfect to master a semi-rimless look. Need more colour options? Check out MCV1941, MCV1861, and MCV1145. Love classics? 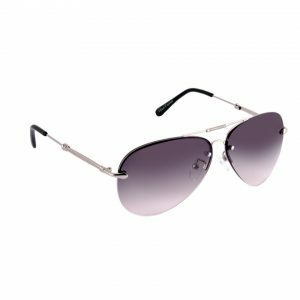 Try on this classic Aviator that gives a semi-rimless look! Japanese gold metal half frame featuring gradient brown lenses also supports designer sweat bar. Need more colour options? Check out MCV1861, MCV1307, and MCV1145. This flat at top Aviator with large gradient brown lenses on a sleek copper metal frame is a must-have for sunglass lovers! Need more colour options? Check out MCV3042. Rebel by heart. Rules are made to be broken in your eyes. Keep up your punk rock style wearing this classic Aviator with Matte Brown Metal Frame featuring polarized Brown Gradient Nylon Lenses. Need more colour options? Check out MCV3548, and MCV3550. The curious case of Sunglasses? Pick up this classic pair with Silver Metal Frame featuring Gradient Brown Lenses and hype up your collection. Need more colour options? Check out MCV33634, and MCV3636. 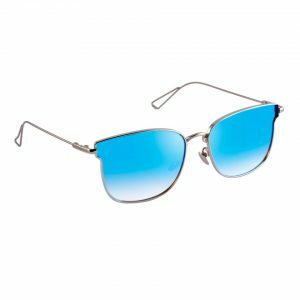 These cool and stylish glasses express a cheerful nature and represent someone who doesn’t like to take rules too seriously. Butterfly shaped rimless frame adorned with Gradient Brown Lenses are on point to flaunt your style out loud. Need more colour options? Check out MCV3685. Trending Now! Our popular pair of sunglasses with Butterfly shaped Japanese gold metal frame featuring gradient brown lenses is just want a fashionista needs! Need more colour options? Check out MCV3498. These are for the impeccably chic, the fashion aware who update their wardrobe catching up on seasonal trends, without swaying too far from their typical basics. 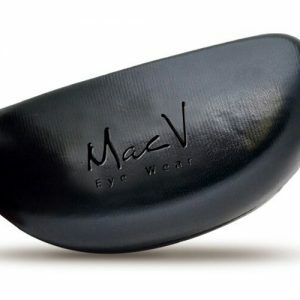 The Must-Have Elegant Round Cateyes with Rich Glossy Brown Frame and Gradient Brown lenses. Need more colour options? Check out MCV2516. 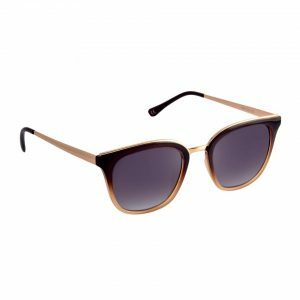 Classy Cateye sunglasses with Glossy Black Frame and Gradient Brown Lenses are light in weight and will elevate your style bars. Need more colour options? Check out MCV3358, and MCV3359. With feminine vibes and feline animal prints, a retro lover should adore this style right away. Cateye with the animal printed frame featuring Gradient Brown lenses is your pick! Need more colour options? Check out MCV3357, and MCV3359. Get the fusion of classic and contemporary. Go for this Cateye with a glossy brown frame featuring gradient brown lenses for an elegantly stylish appeal. Need more colour options? Check out MCV3366.